Ever pulled off your child’s plaster to find the skin looking red and irritated underneath? Rashes and inflamed skin caused by sticking plasters no longer need to be a side-effect for your child. When dad of two, James Dutton realised his son was having a reaction to an adhesive bandage, he knew he had to find something much more gentle to use. To his surprise, there was nothing on the market that was designed with natural ingredients for sensitive skins. James also found out that as many as 1 in 5 people have an adverse reaction to adhesive bandages, which meant that a lot of already injured or irritated kids and adults were putting up with rashes and inflamed skin when they shouldn’t have to. 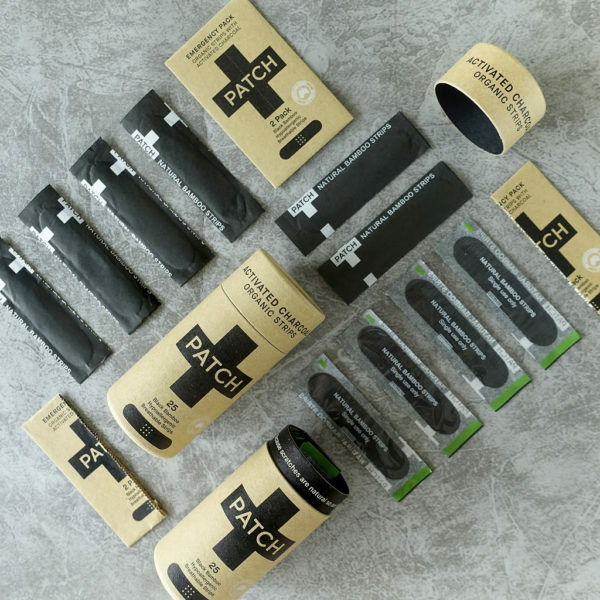 Deciding to take things into his own hands, this great dad created PATCH organic adhesive strips, the first wound-care solution to keep boo-boos safe and dry while combatting the rashes sometimes caused by adhesive bandages. 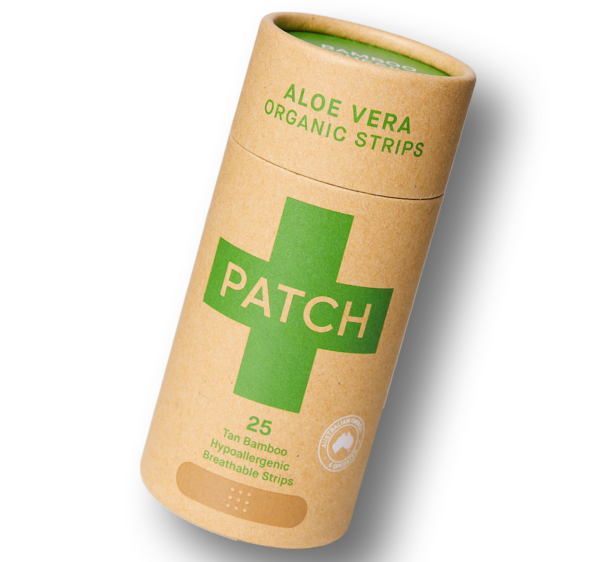 Patch strips are super gentle, and won’t cause irritation to your child’s delicate skin. Being 100 percent eco-friendly using certified organic bamboo fibre and organic bamboo gauze, they are hypoallergenic to suit sensitive skin types and use activated charcoal, aloe vera and coconut oil to encourage speedy recovery.